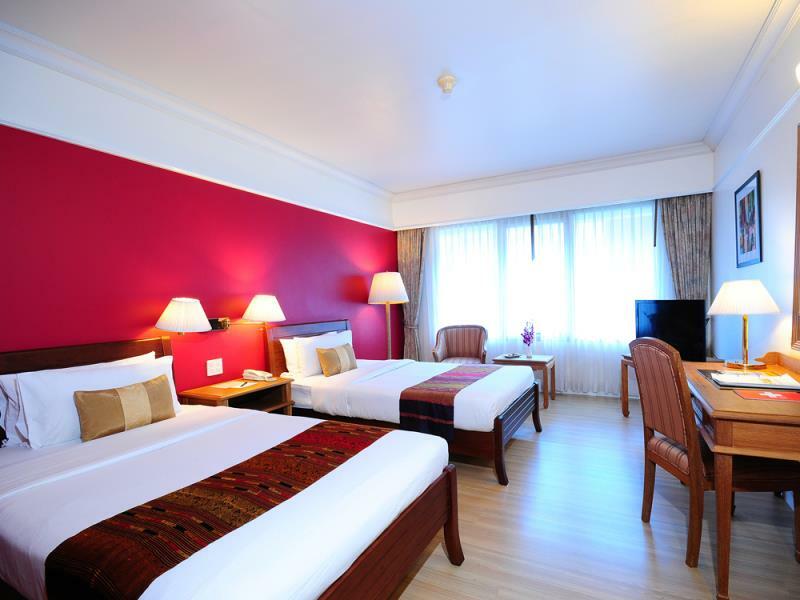 The Swiss Lodge is an affordable four star hotel with a convenient location on Soi Convent, just around the corner from Sala Daeng BTS station and within five minutes walk of Soi Patpong. 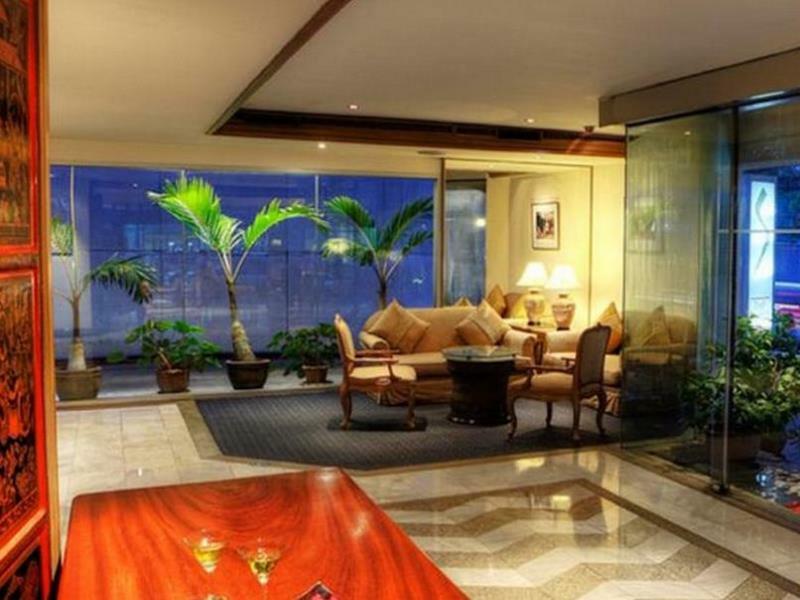 The hotel is surrounded by excellent restaurants serving Thai and international food. Thanks to its great location, The Swiss Lodge is one of the most convenient and affordable guest friend hotels in Silom.